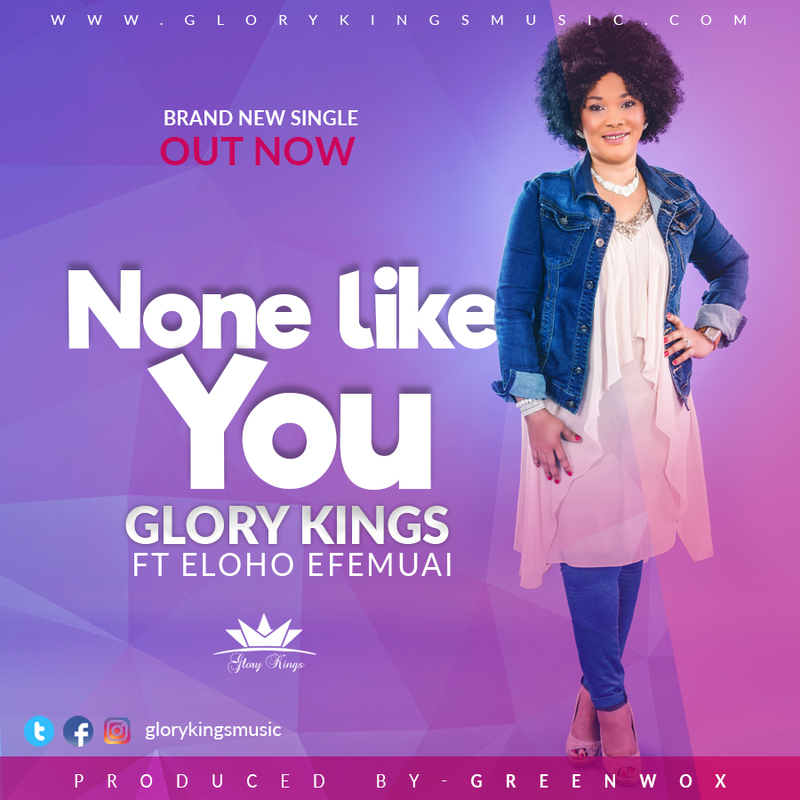 "The song - None Like You was gotten earlier this year while I was doing my personal worship to God. He gave me the inspiration as I was worshipping and adoring His holy name. Be blessed by the song."